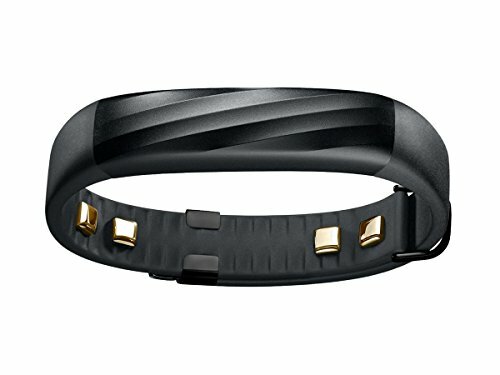 Imagine having a personal trainer 24/7, tracking your heart rate throughout the day and sleeping better. That’s what our UP3 band with its great style and 2015’s best fitness app can do for you. Android : UP4 are compatible with most Android devices equipped with Bluetooth 4.0 and running Android 4.3 (Jelly Bean) or later.